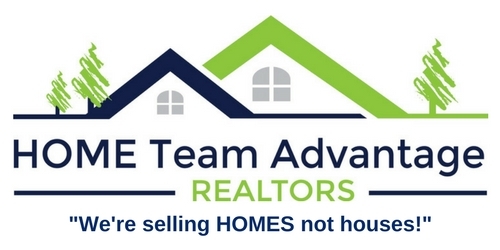 Riverside is a city in rural Washington County, Iowa, along the English River on Highway 22. The population, according to the 2017 census, was 1,031. Riverside is part of the Highland Community School District. 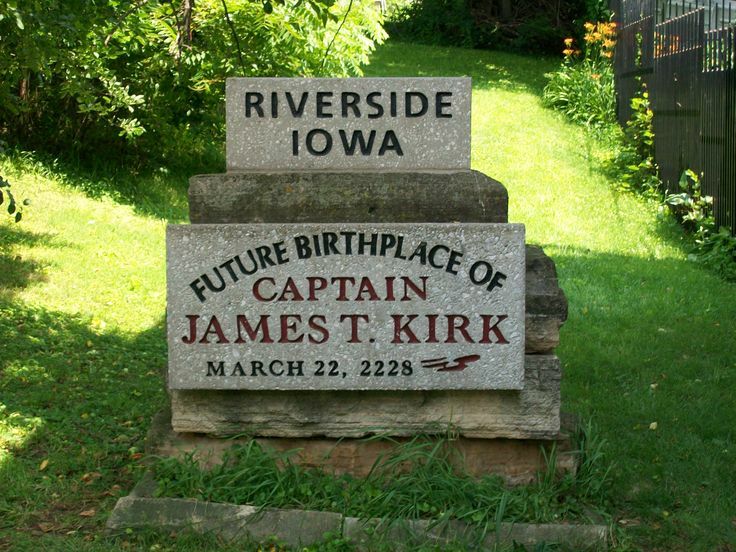 Riverside has proclaimed itself the future birthplace of Captain James Kirk, a fictional character from the series Star Trek. In 2006 the Riverside Casino and Golf Resort opened. Riverside was established in 1872 and incorporated in 1882. The name, suggested by Dr. Mott, is probably a reference to the town's location on the English River. The Burlington, Cedar Rapids and Northern Railway built a 66 mile branch from Iowa City to What Cheer via Riverside in 1879.